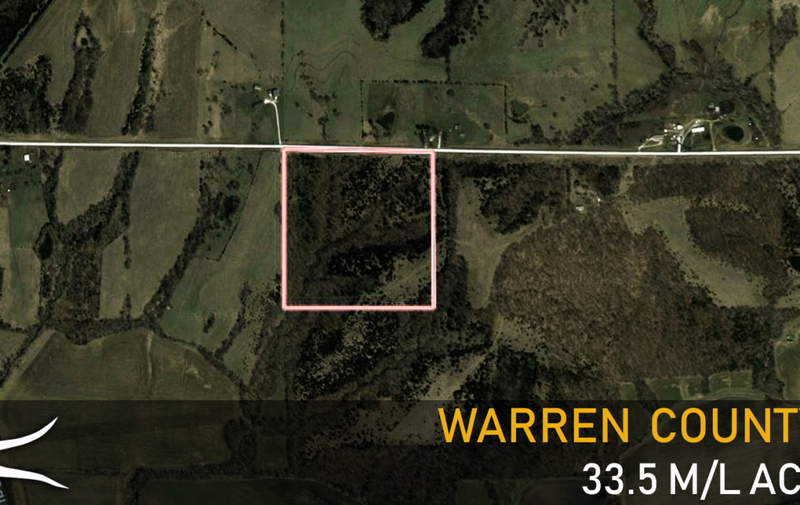 This 33.5 /-acre property located east of New Virginia in Warren County, IA is a top notch hunting farm with endless possibilities. 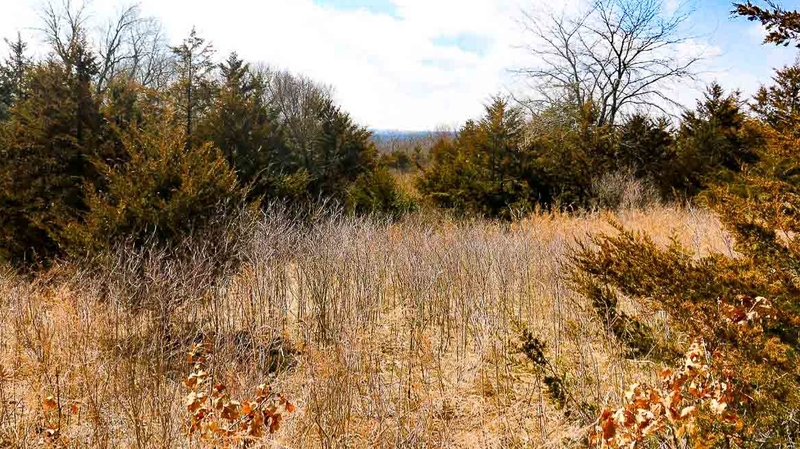 Properties of this size don’t come to the open market very often, especially in southern Warren County. 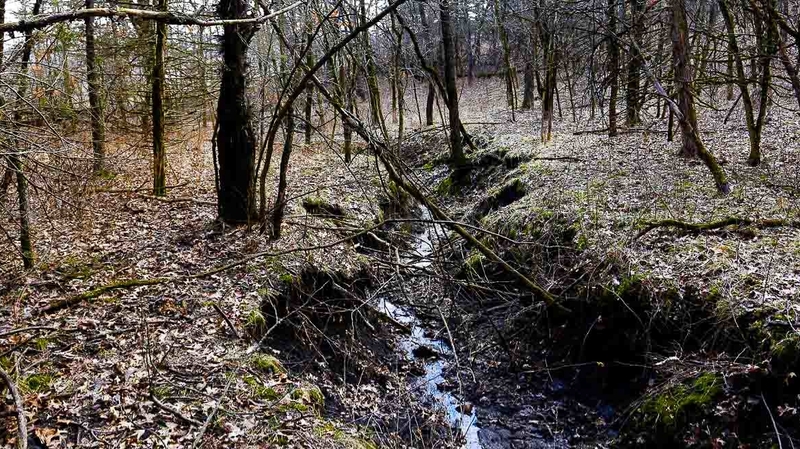 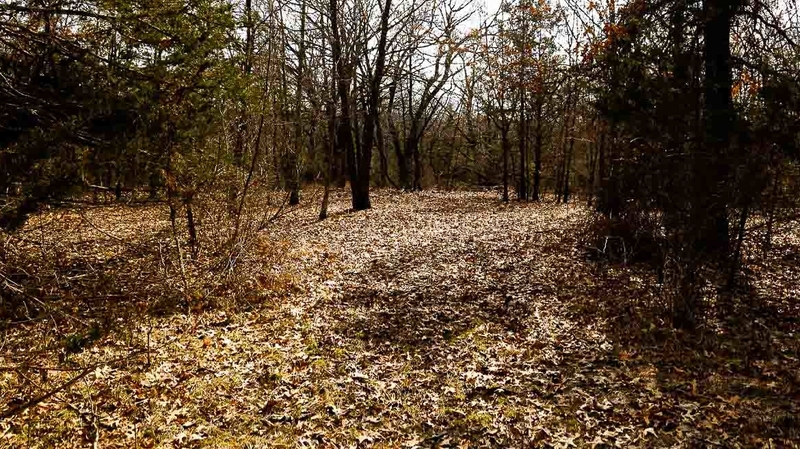 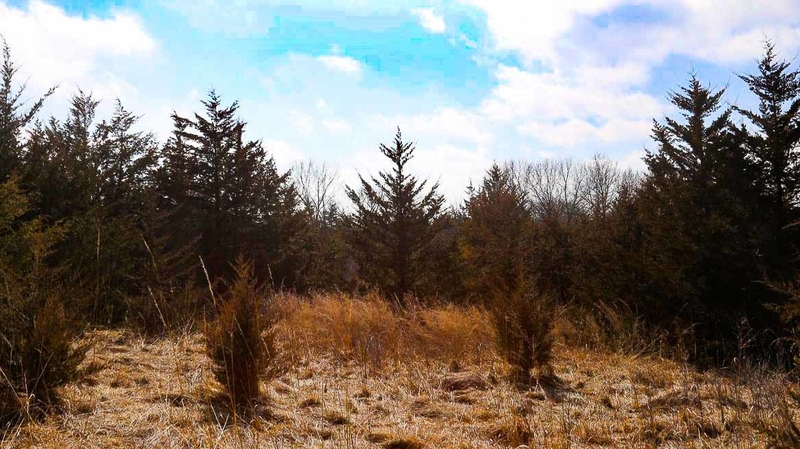 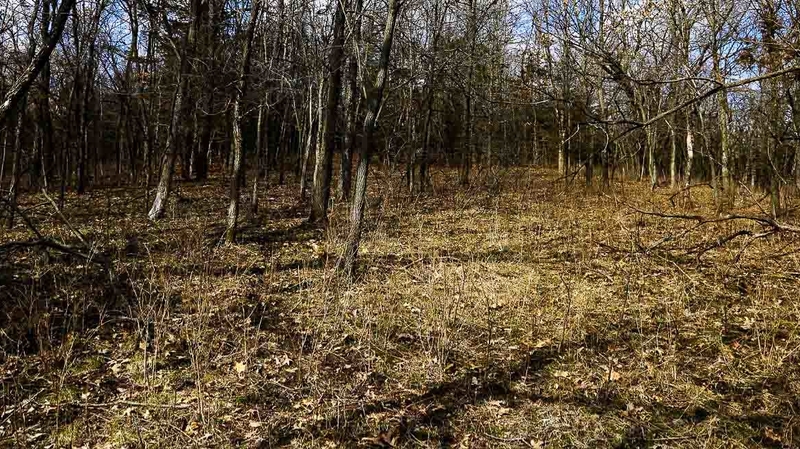 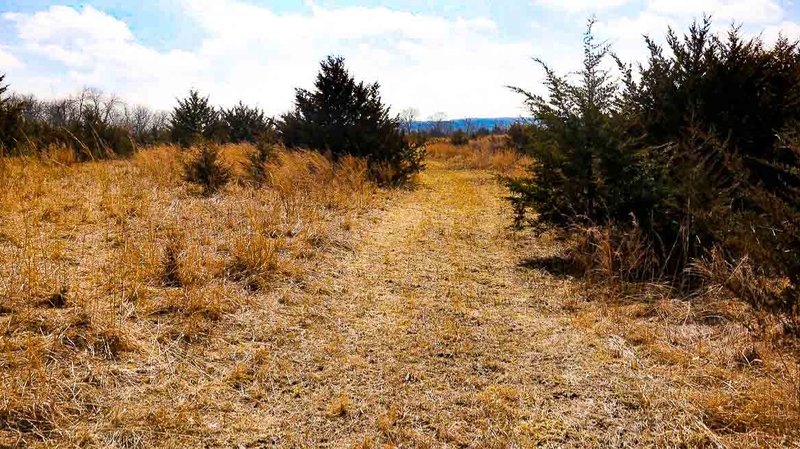 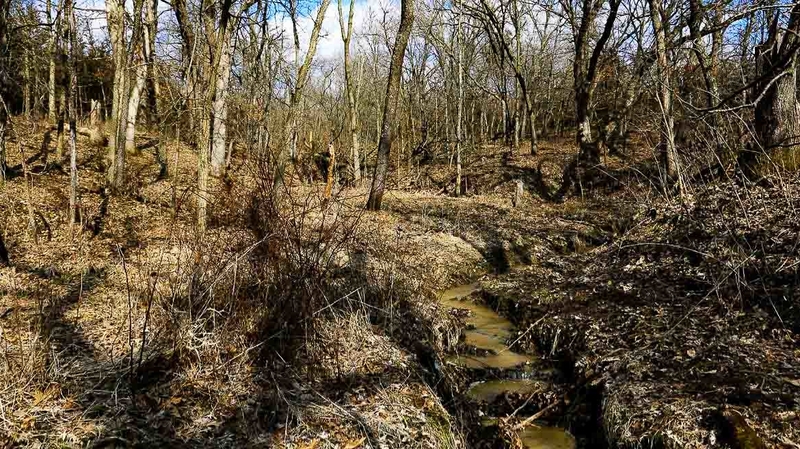 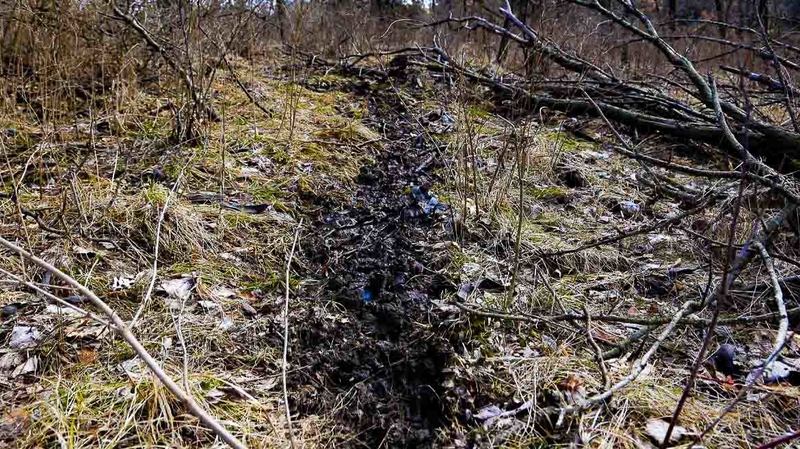 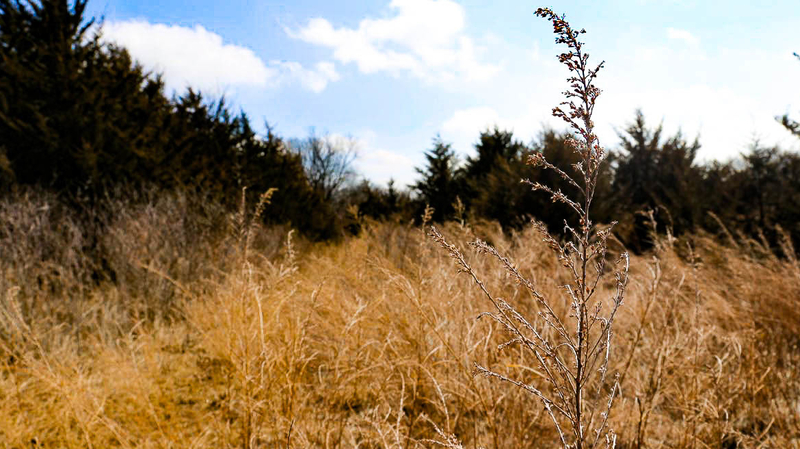 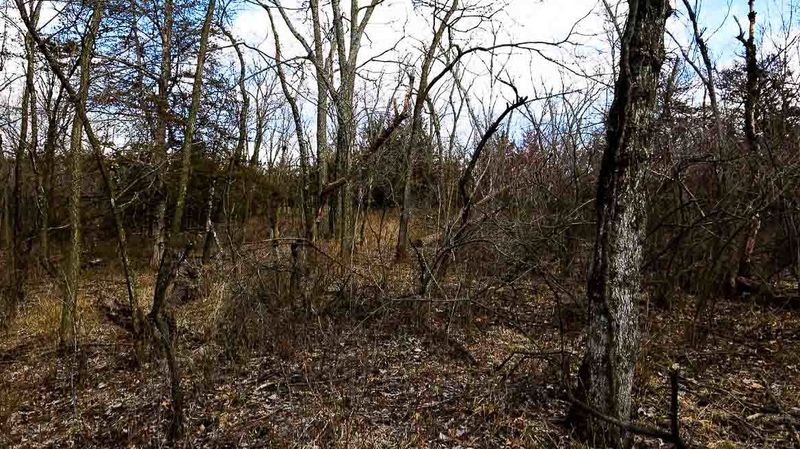 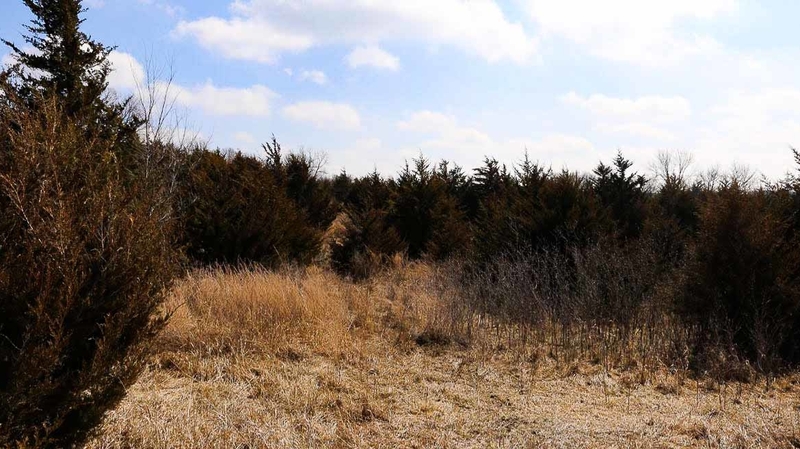 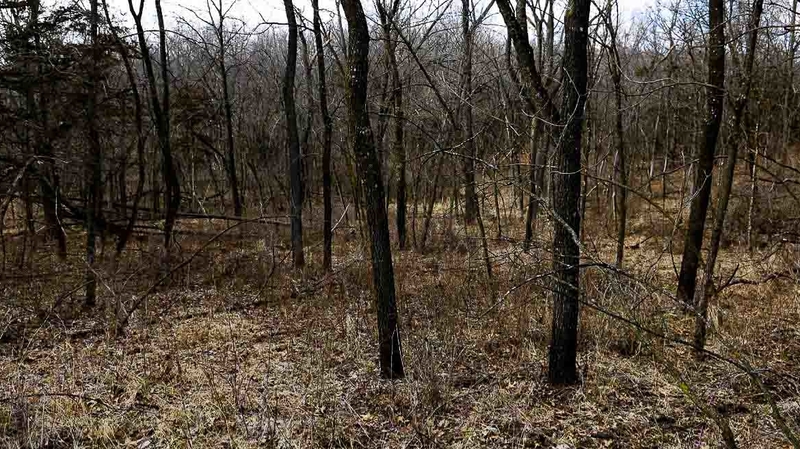 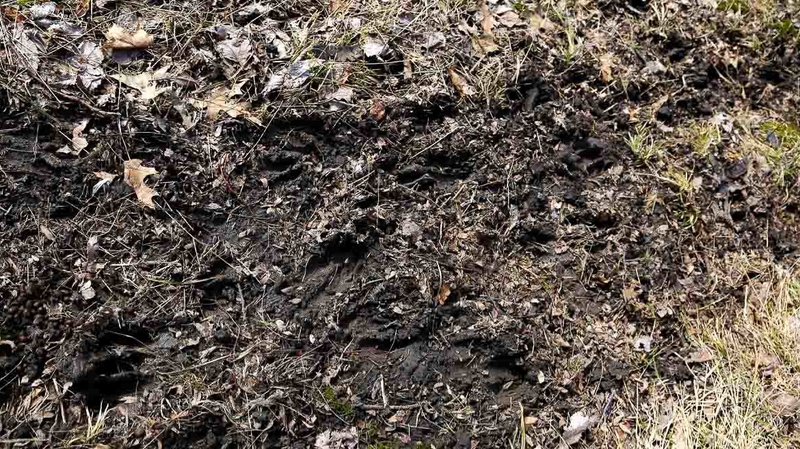 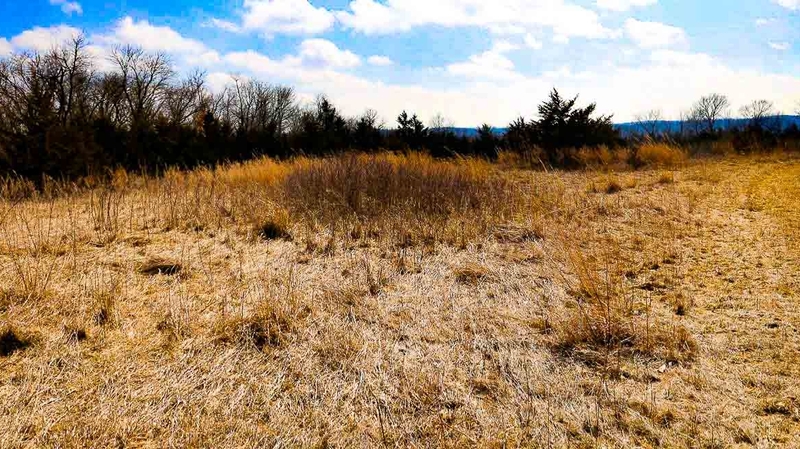 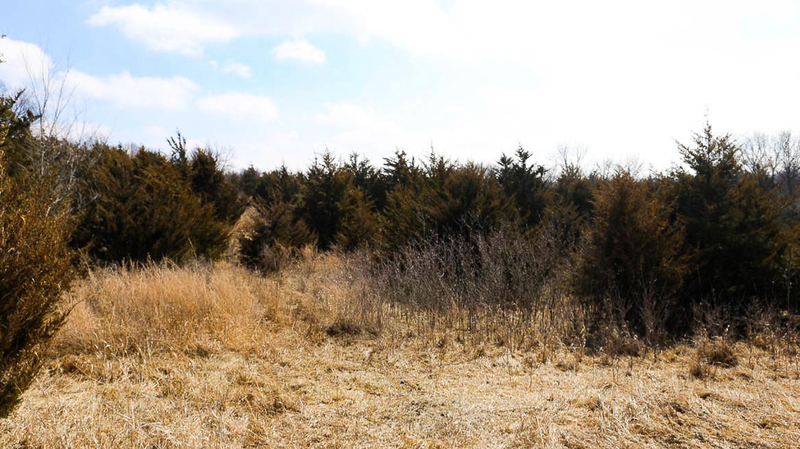 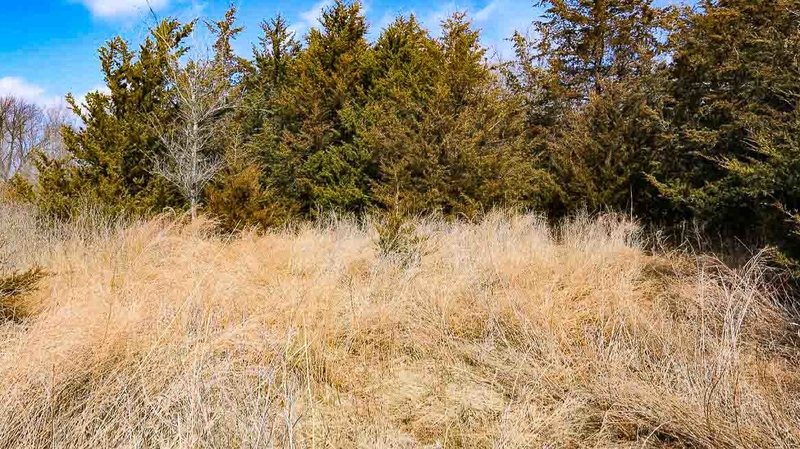 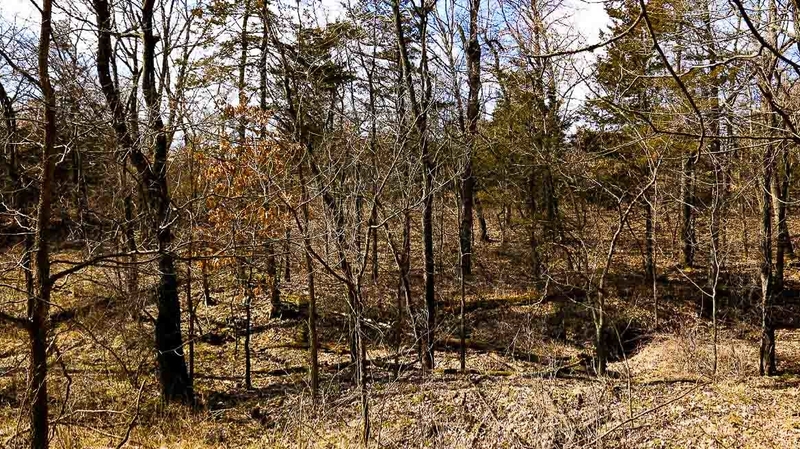 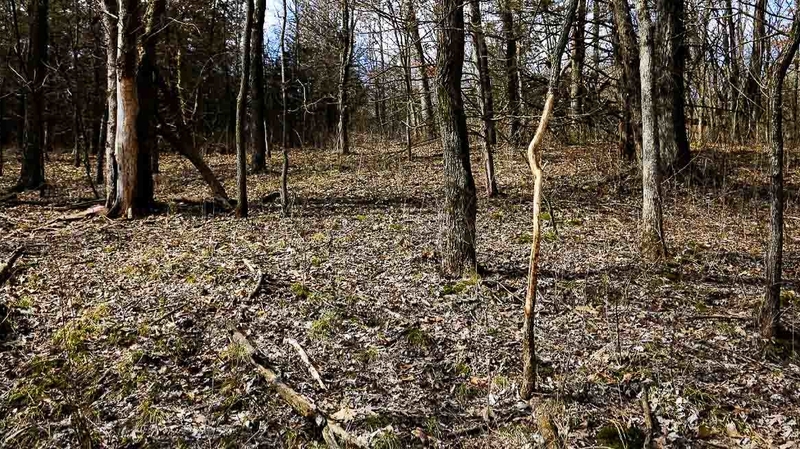 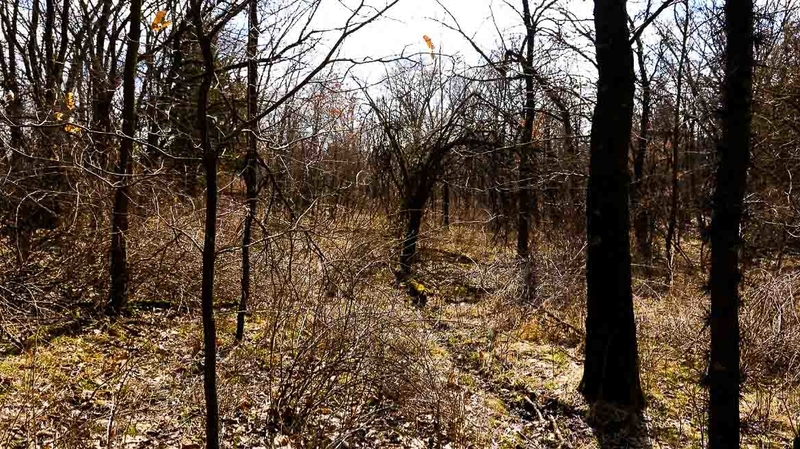 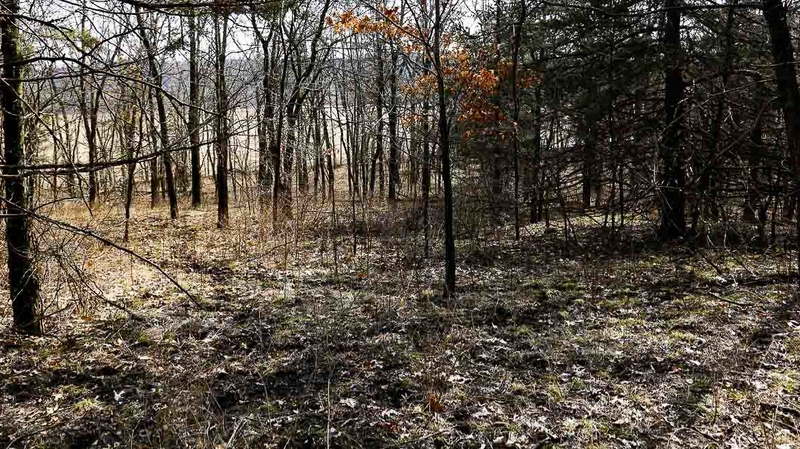 Not only does this property provide great hunting opportunities, it would also be a great place to build a house or cabin with being just 40 minutes south of Des Moines. 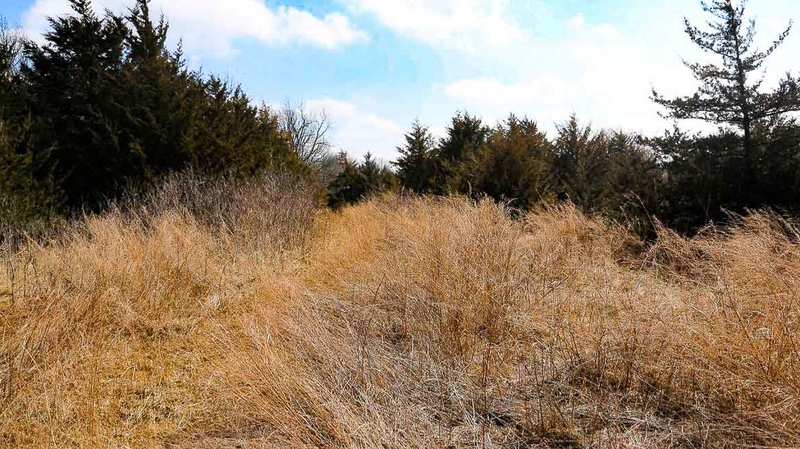 The property consists of a perfect mixture of native grasses, cedar thickets, and hardwood hillsides, and multiple creeks/ditches. 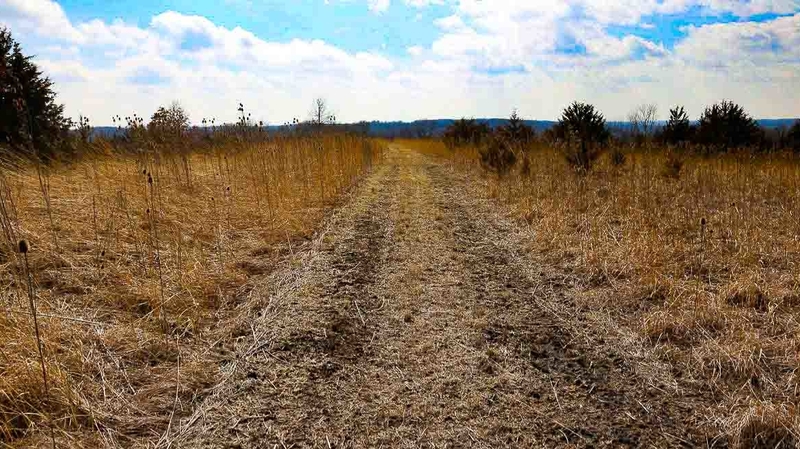 There are great access points on the property and a trail along the eastern border allows access to the southern part of the farm with little intrusion. 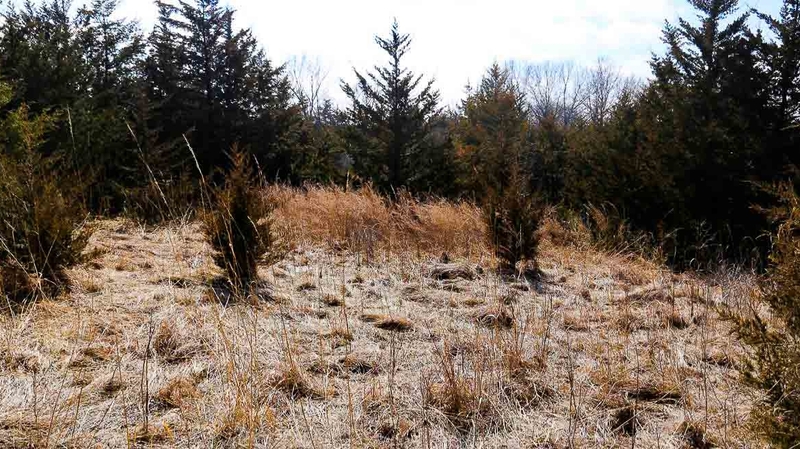 Open ridge tops lined with cedars would make for great strategic food plot locations. 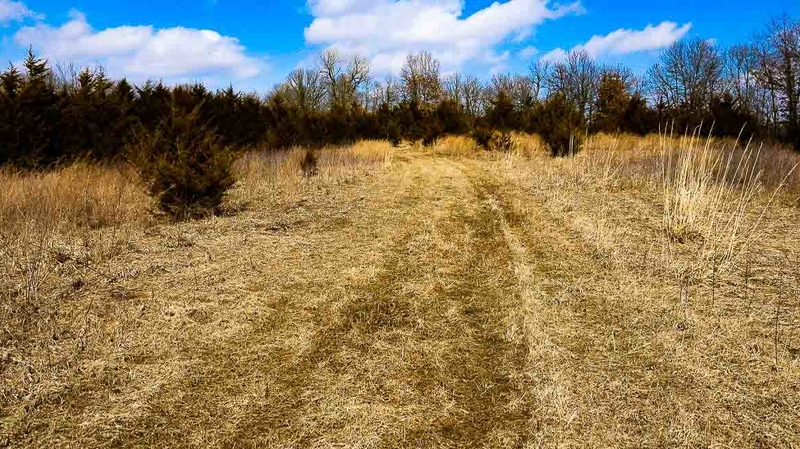 For more information or to set up a private showing, contact Drew Jackson, Agent at KILOTERRA, Licensed in Iowa at 515-238-1332. 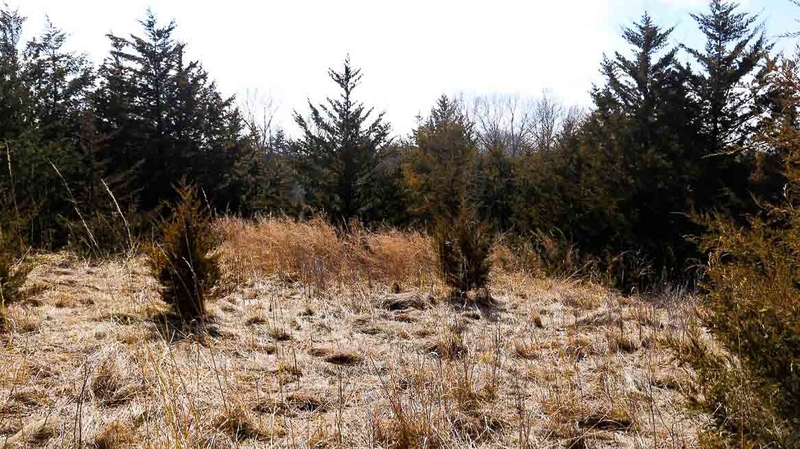 From I35 take the New Virginia exit and head east on G76 for 4 miles. 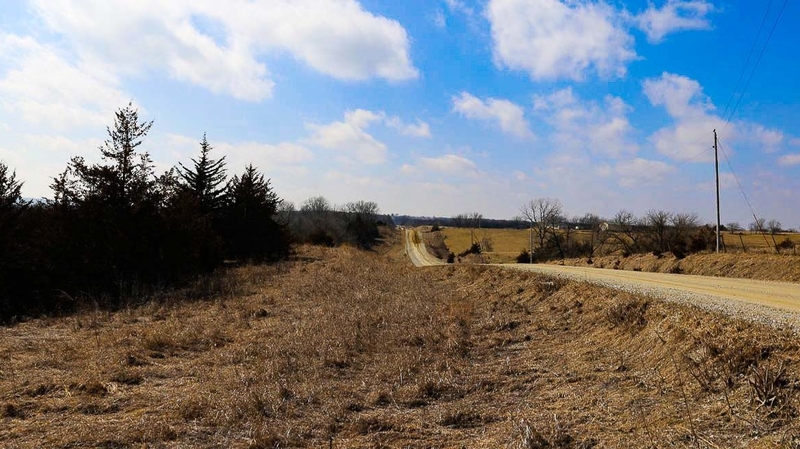 Head south on 50th Avenue for ¼ mile then east on Virginia St for 2.5 miles and the property will be on the south side of the road. 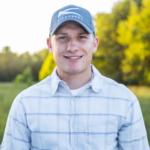 Broker, KILOTERRA, shall not assume or be held liable for incorrect information given to us, typos, misprints, or other errors contained on this website. 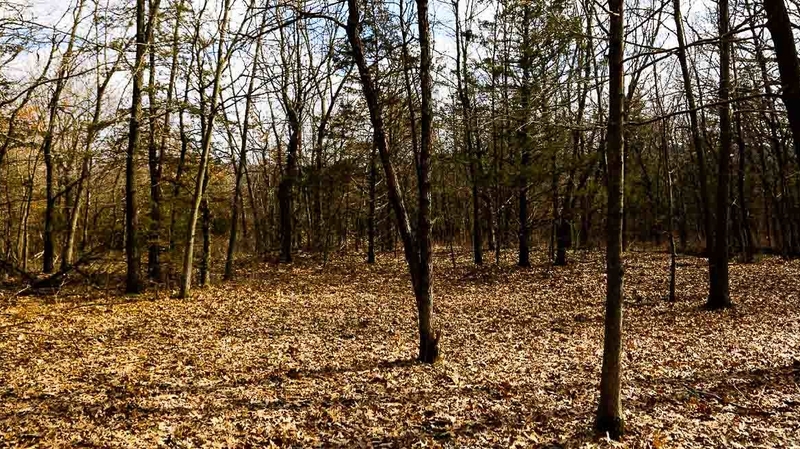 All information displayed herein is gathered from Seller and or informational sources considered to be accurate, but Broker or Seller do not make any warranty or guarantee of its accuracy. 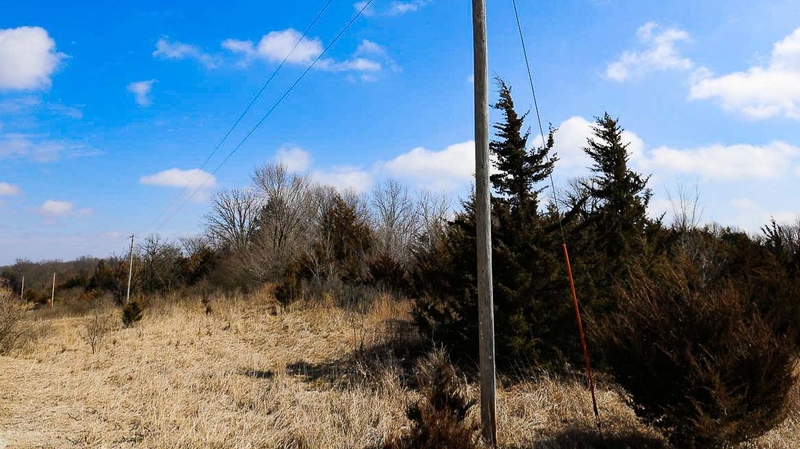 This information shall be utilized for reference purposes only, and buyer shall make their own inspection of properties. 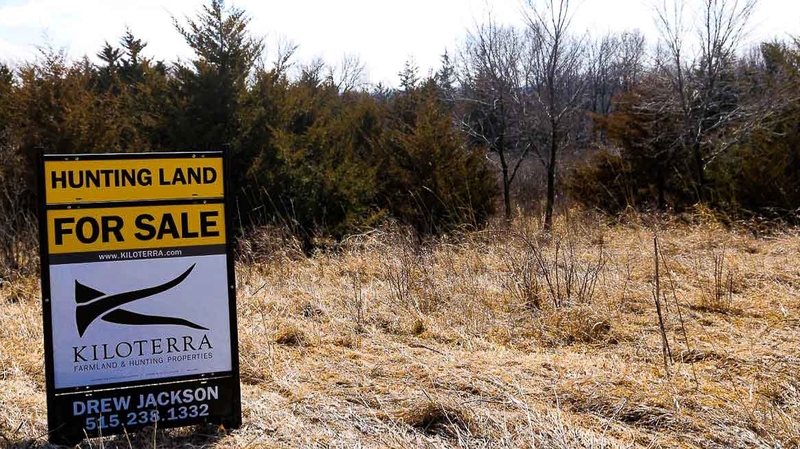 All property is subject to withdraw, change, or prior sale without notice. 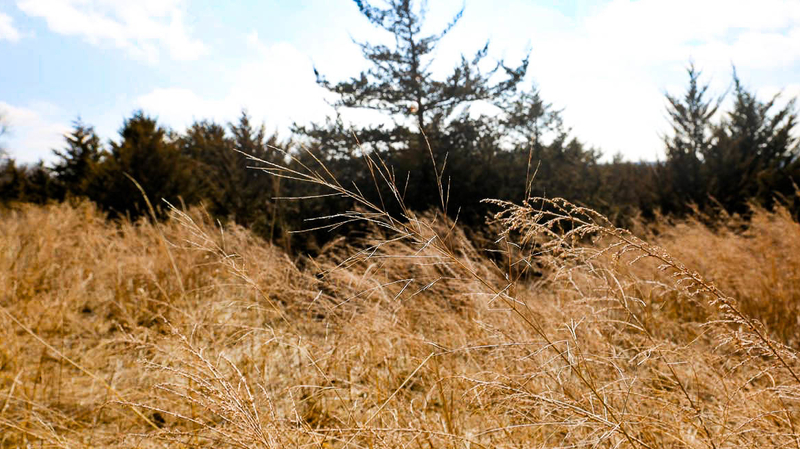 Buyer’s agent must be identified upon first contacting listing agent or Broker in order to receive full cooperation on fees.